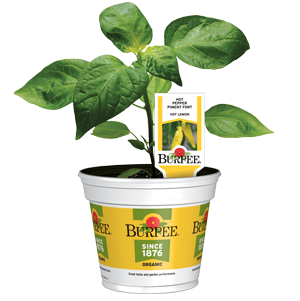 Burpee Organic herbs and vegetables are a popular selection of USDA Certified Organic hybrid vegetables, and heirloom vegetables. 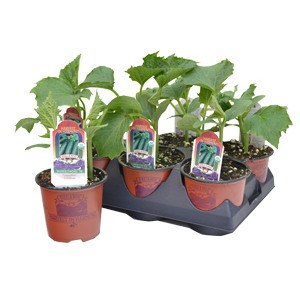 These premium quality plants are grown in harmony with nature making them an excellent offering for your increasingly health conscious customers. 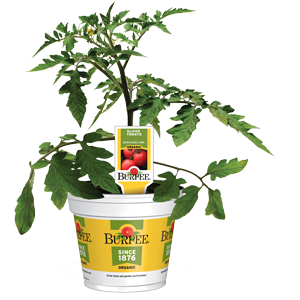 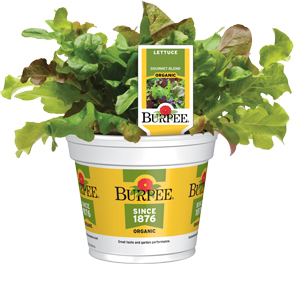 Burpee organic plants bring the bounty of the small farmer directly to your store.